We all have an earthly zip code, a place we live and call home. It ranges from 10001 for New Yorkers, to 90210 for those in Beverly Hills. But what about our life after death, the next phase for our souls – the afterlife, eternity and heaven? Yes, we seek guidance from the world's major religions, and the plethora of beliefs and perceptions from other sources, as to where our souls might end up. Yet, an astonishing one quarter of those who consider themselves part of a major religion still don't believe in heaven at all. 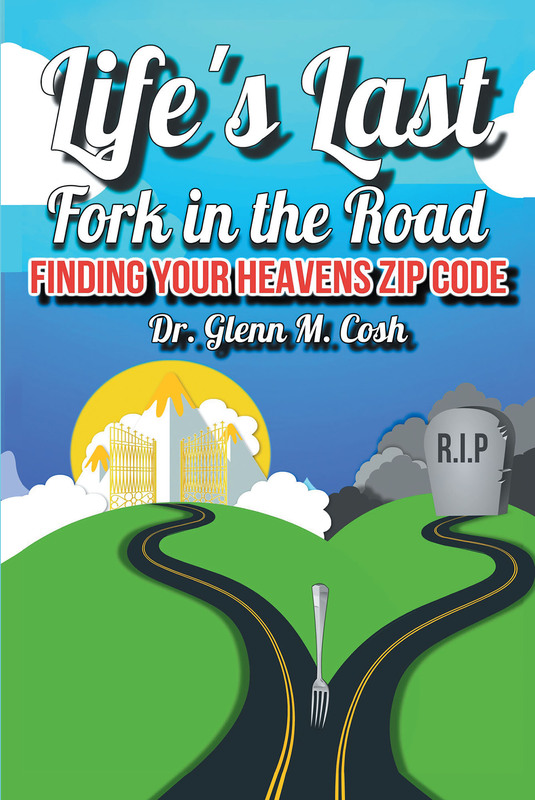 "Life's Last Fork in the Road" offers a thought provoking scientific and theological overview of what heaven is and isn't among the major belief systems, but goes a step further, asking and offering answers to the question, "What zip code do you want on your tombstone?" Like your fingerprint, you want it to fit within your spiritual beliefs and comfort zone, not someone else's. If we can choose our zip code on earth, why not in heaven?